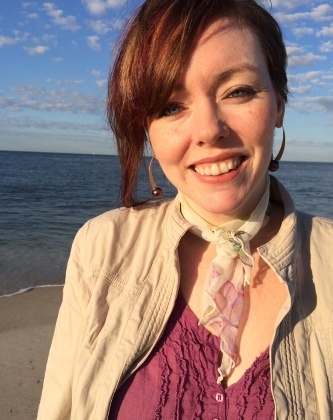 Tara Keenan specializes in teaching composition and research methods. She graduated from New York University with a B.A. in English education and an M.A. in Literature. She earned a Ph.D. from Trinity College Dublin for her research on women in politics in Ireland and Europe. She has taught history, politics, sociology, writing, and research methods courses in Ireland, New York and Italy. Currently, she teaches composition and directs the Writing Center. Her book, Irish Women and Street Politics, was published by Irish Academic Press in 2010.